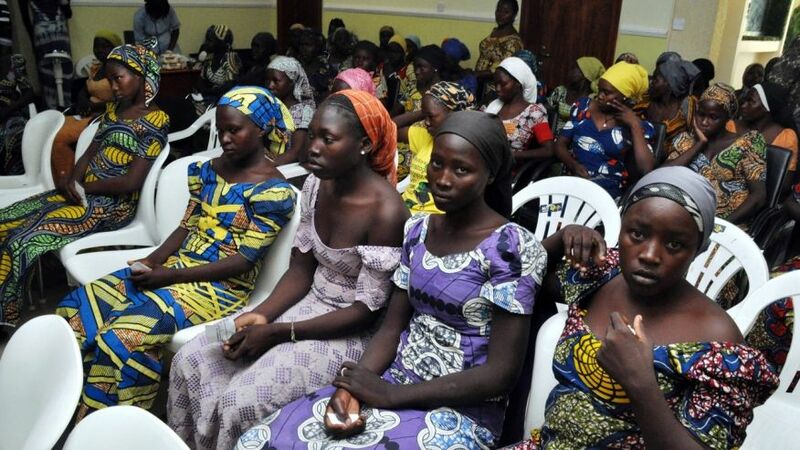 Last Saturday it was reported that 82 of the Chibok girls abducted by the Boko Haram sect have been released. A legal practitioner and mediator, Zannah Mustapha has come out to say that whilst negotiation was on going, some of the abducted girls refused to be freed and opted to stay back. Mustapha also said that future talks will go beyond the release of the remaining girls and focus on negotiating peace in the North-East.